Why hire a licensed plow contractor? What’s really going on with your lawn and garden? As part of a complete lawn care company, GEM has been performing detailed soil sample analysis for our customers throughout Anchorage. All soil samples are pulled and prepared by our staff while the testing is done at the University of Massachusetts Amherst soil testing lab. These tests are some of the most in depth available, and at a very reasonable cost. Have you ever wondered why your lawn is not as green as the neighbors? Or perhaps why you can’t get anything to grow in your garden? Soil testing might be the best way to find the solution. There are many places throughout the U.S. that offer this service, for a variety of fees. The best place to look is your local cooperative extension service. Some of these cooperative extensions offer FREE testing through their college labs though this is typically only offered to local residents, as is not available in Alaska. ProProfs – How Alaskan are you? 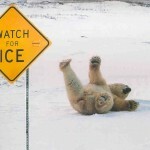 Slip and Falls – The unmentioned winter worry. When we think about winter in Anchorage, we think about plugging our cars in for 30 minutes before starting them, shoveling our sidewalk so we can get to our car, and the expected longer commute it will take to get to work because someone will probably be in the ditch and cause a 10 minute delay in traffic. However business owners, property managers, and the folks who walk to work worry about what is under the snow, and how to keep it hazardous free. The National Floor Safety Institute reports that the average cost of a customer slip and fall accident is anywhere from $60,000 to $100,000 per claim. While it’s difficult to find reliable data when researching statistics online, data consistently shows that slip and falls are in the top 10 causes of injuries for employees and customers. 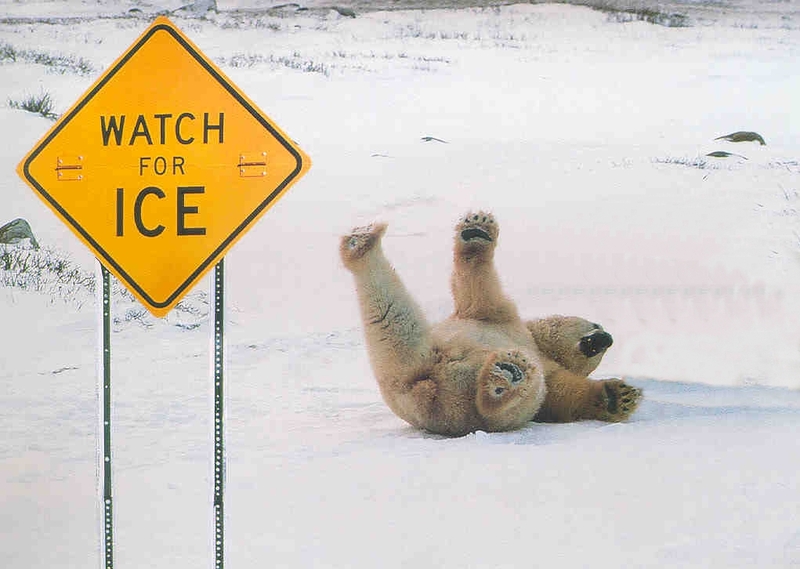 What can you do to prevent a customer or employee from a slip and fall? Here are the 5 tips that we suggest.